Danny and I give Rebellion’s new Nazi Zombie shooter a whirl. The new Horde Mode is buckets of fun. And gore. 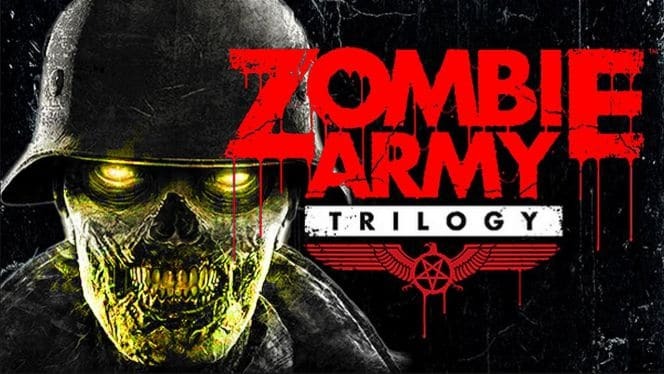 https://www.youtube.com/watch?v=ja6qrQX4DzQ Danny and I give Rebellion's new Nazi Zombie shooter a whirl. The new Horde Mode is buckets of fun. And gore. We have to try this with more players, the game was very fun though.